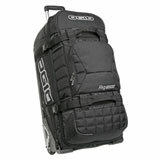 When you’re serious about riding, you know how important your equipment is. 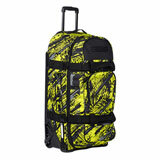 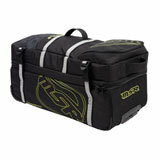 Keep it clean and safe with a motocross gear bag. 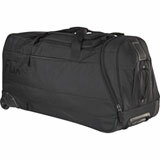 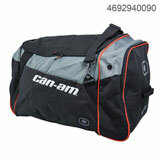 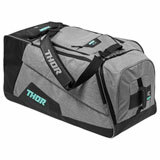 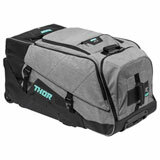 With a gear bag, you always have a place to put your gear, and you can grab it at a moment’s notice without searching around for wherever you left your jersey or gloves. 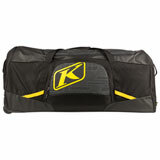 It protects your gear from the elements. 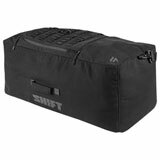 In truth, there isn’t an easier or more convenient way to store your gear. 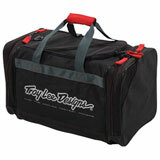 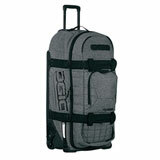 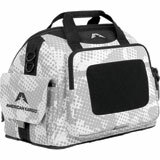 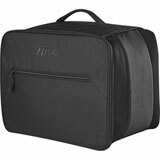 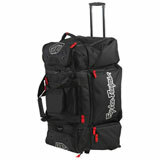 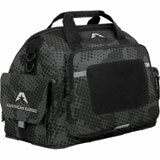 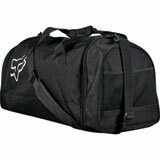 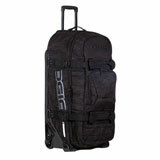 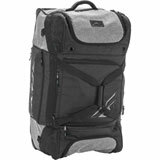 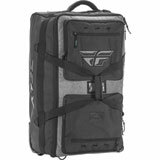 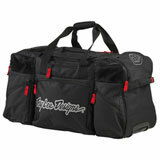 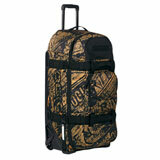 When you want a dirt bike gear bag to satisfy your off-road needs, Rocky Mountain ATV/MC’s got you covered. 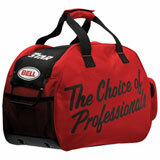 We have many different options to meet your preference. 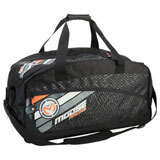 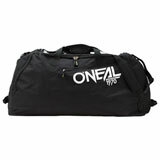 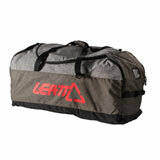 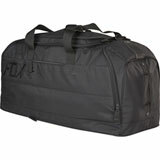 Some of them have a style similar to a duffle bag, with conveniently placed straps for easy carrying. 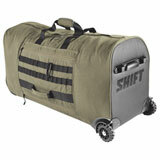 Others have wheels and a handle, allowing you to cart your gear from place to place. 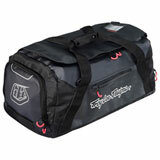 We even have gear boxes if that is what you prefer. 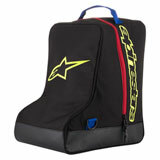 We carry several popular motocross brands to ensure that every choice is of the highest quality possible. 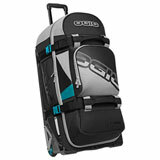 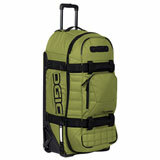 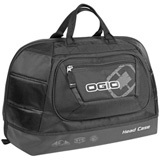 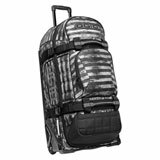 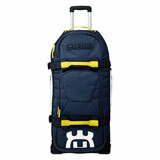 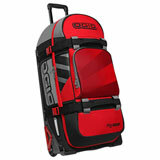 Would you like an Ogio gear bag? 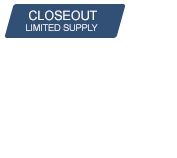 We’ve got quite a variety. 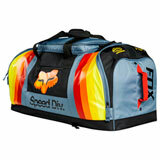 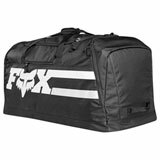 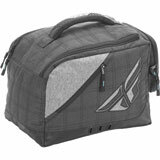 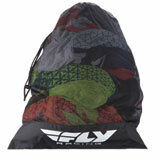 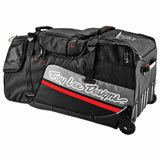 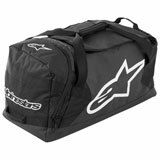 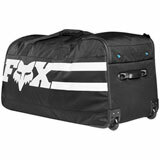 How about a Fox Racing gear bag? 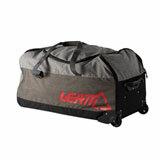 We’ve got several to choose from. 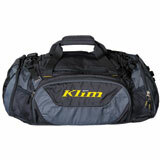 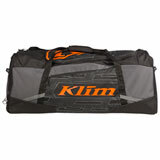 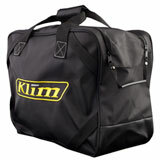 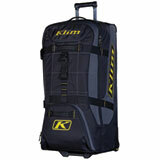 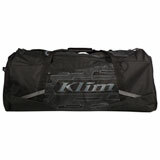 We also carry options from names like Klim, Thor, Alpinestars, Fly Racing and more. 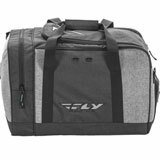 If you’re looking for motocross gear bags (or options for any other dirt bike discipline), you’re definitely in the right place with Rocky Mountain ATV/MC. 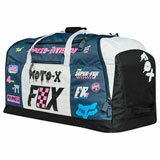 Whether your passion is enduro, supercross, trials or anything else, we understand the needs of off-road motorcyclists.